The single malts of Islay are arguably Scotland’s most talked about whiskies and are recognised for their sweet, fruity flavours and smoky, peaty character. 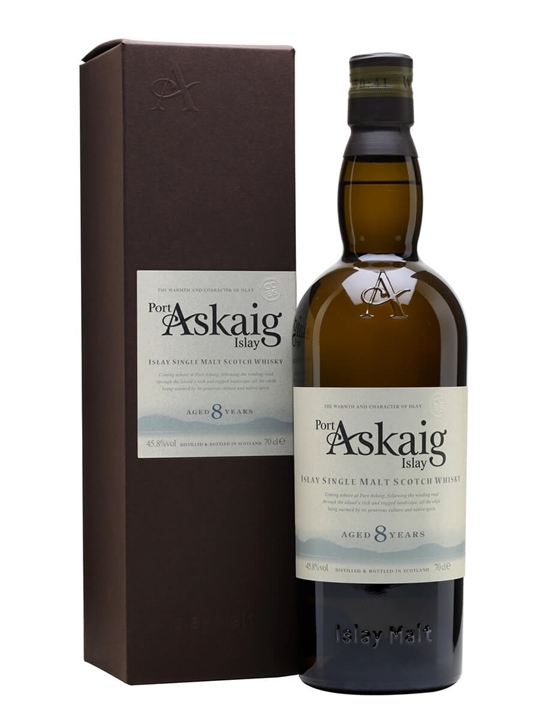 Port Askaig is a range of single Islay malt whiskies aiming to achieve the perfect balance of these flavours and embody the unique spirit of Islay and its people. Each expression within the range, from the youthful yet powerful Cask Strength to the perfectly-balanced 17 year old and the elegant and refined 25 Year Old is bottled in limited batches expected to last approximately one year. While recognising that each bottling will vary, the aim is to achieve a consistency of quality and character over time. To ensure each whisky maintains its original flavour and character, the whiskies are not chill-filtered and no colouring is added. Summary: 3cl / 50.4% / The Perfect Measure – A cask-strength version of Port Askaig 19 Year Old, this has maritime character in spades, with notes of flint, lemon and seashells. The extra ABV adds a notable jump in intensity, and is the ideal partner for a hip flask when embarking on a cold winter walk. Summary: 3cl / 61.2% / The Perfect Measure – This single cask whisky was distilled in 2000 and aged in a bourbon barrel. Coastal and spicy with notes of white fruit and earth. 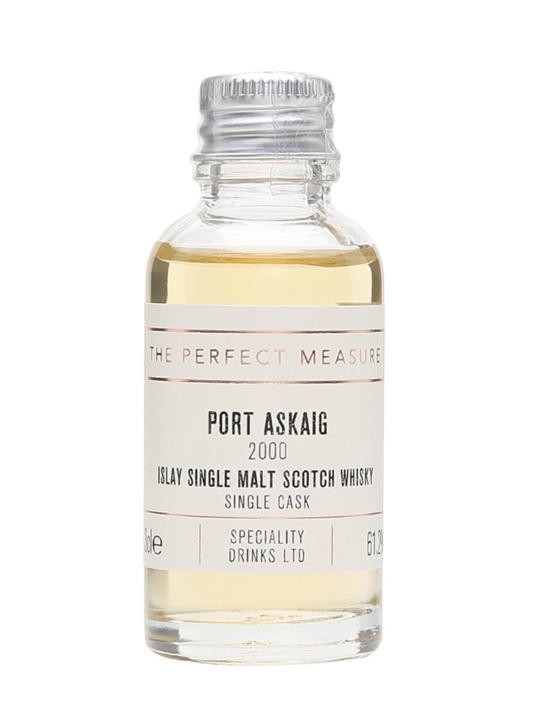 Summary: 3cl / 45.8% / The Perfect Measure – Soft, smoky malt from Port Askaig, aged for 30 years. This was released in 2015 and displays mature notes of peat smoke, liquorice and banana bread. Summary: 70cl / 45.8% / Elixir Distillers – The youngest age-statement release in the Port Askaig range of single malts from undisclosed Islay distilleries, this eight-year-old whisky is warming and smoky with notes of limestone, liquorice and dark peat. Summary: As the seasons change, the harsh climate and tough landscape shape Islays people. Strong and uncompromising, with an honesty and warmth drawn from a deep sense of community spirit. The very qualities you can taste in this most singular of Islay malt whiskies. 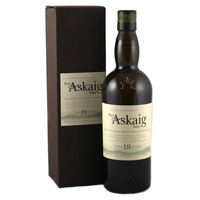 Port Askaig 100 Proof, More powerful than you might expect, with carefully balanced smoke and fruit at a great price will leave anyone craving smoke satisfied. A secret single malt from Islay. 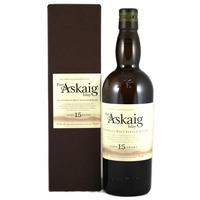 From Speciality Drinks – Port Askaig. 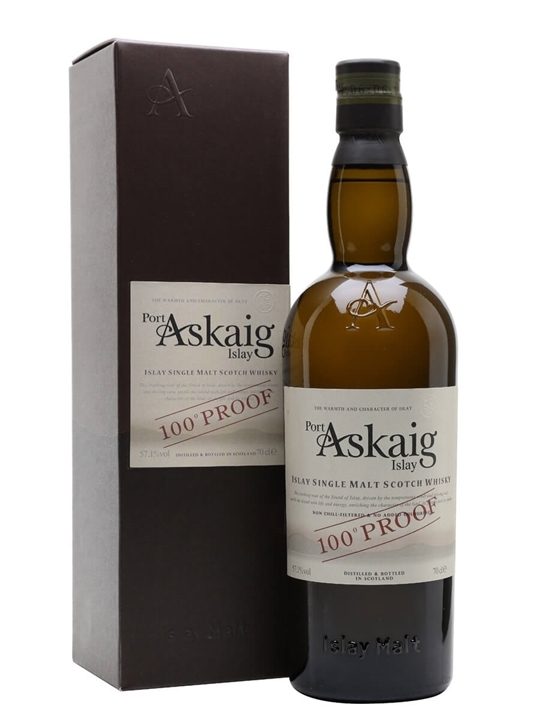 Summary: 70cl / 57.1% / Elixir Distillers – 100° Proof is a punchy Islay single malt from Port Askaig. With notes of sweet fruit, peat smoke and minerality, this is a benchmark Islay whisky and a great everyday peaty dram at this price. Awarded 96.5 points, and runner-up in Best Single Malt Scotch (No Age Statement) in Jim Murray's Whisky Bible 2017. Summary: 70cl / 45.8% / Elixir Distillers – Know someone that loves Islay single malts? 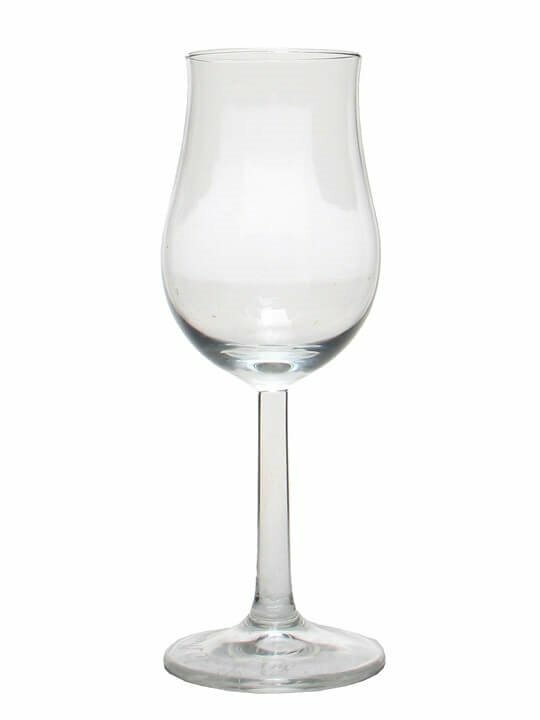 Delight them with this beautiful Port Askaig glass set, which features a bottle of warming, smoky eight-year-old whisky made at an unnamed distillery, plus two beautifully-shaped tasting glasses. 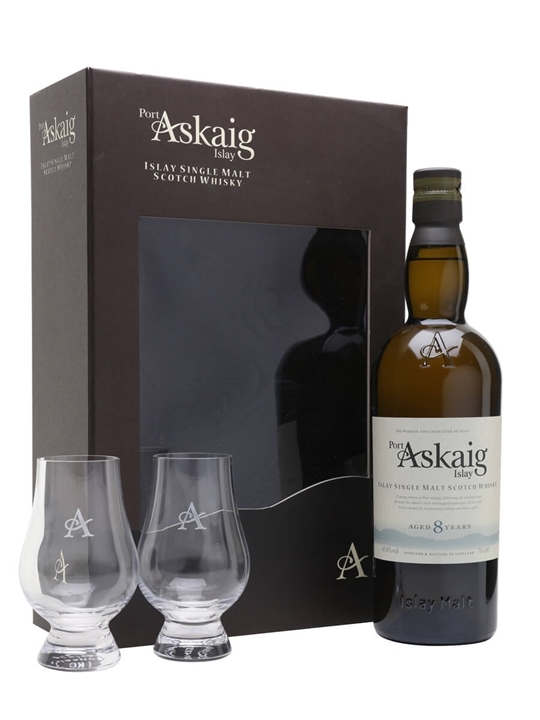 Summary: Port Askaig 8 Year Old now comes in a stunning gift pack featuring two branded nosing glasses As the seasons change, the harsh climate and tough landscape shape Islays people. Strong and uncompromising, with an honesty and warmth drawn from a deep sense of community spirit. The very qualities you can taste in this most singular of Islay malt whiskies. 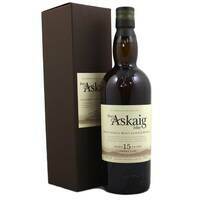 The youngest age statement release in the Port Askaig range of single malts from undisclosed distilleries on Islay. Tasting notes… Nose – Zesty and smoky, with freshly peeled lemon rind and coal smoke straight off the bat. Behind that are youthful touches â” orchard fruit, freshly milled grain and the aroma of a warm malting floor. Palate – Minerally and austere initially, with limestone and coal fires slowly giving way to richer notes of dark, earthy peat. Sweet vegetal notes of sugar snap peas are lifted by floral honeysuckle and a background notes of liquorice sweetness. Finish – Fresh and zesty, with salt, pepper, and lingering lemon as the smoke fades. A secret single malt from Islay. 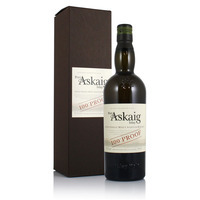 From Speciality Drinks – Port Askaig. Summary: A secret (or not so secret) single malt from Islay. As the shifting tides of the Sound of Islay guide life past the ancient harbour of Port Askaig, the whisky matures mirroring the islands charm and complexity, becoming more than a story of spirit and wood. 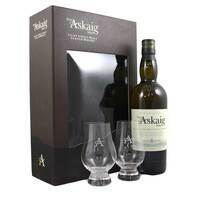 From Speciality Drinks – Port Askaig. 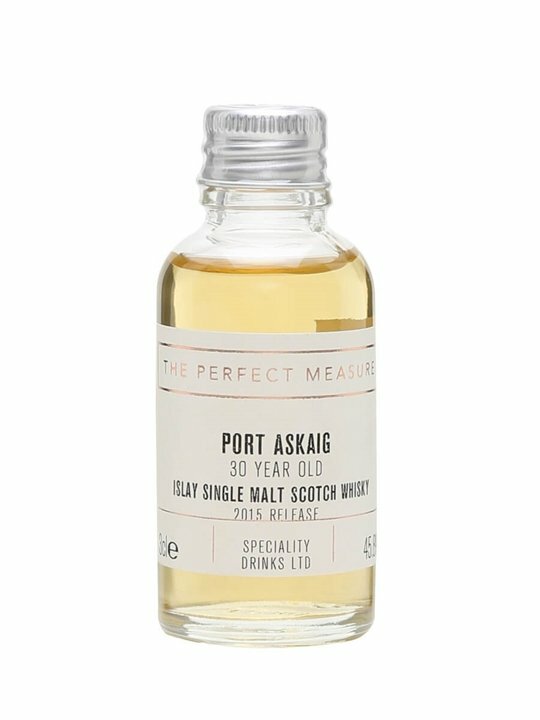 Summary: 70cl / 55.85% / Elixir Distillers – Port Askaig 10 Year Old was bottled by Elixir Distillers in celebration of the 10th Anniversary of the Port Askaig series. A smoky, salty single malt with a streak of sweet vanilla, it has aromas of woodsmoke and burning embers, pancakes-and-bacon and ripe bananas, while the palate has notes of butternut squash, warm spices, green olives and fresh samphire, with a strong undercurrent of rich peat smoke. 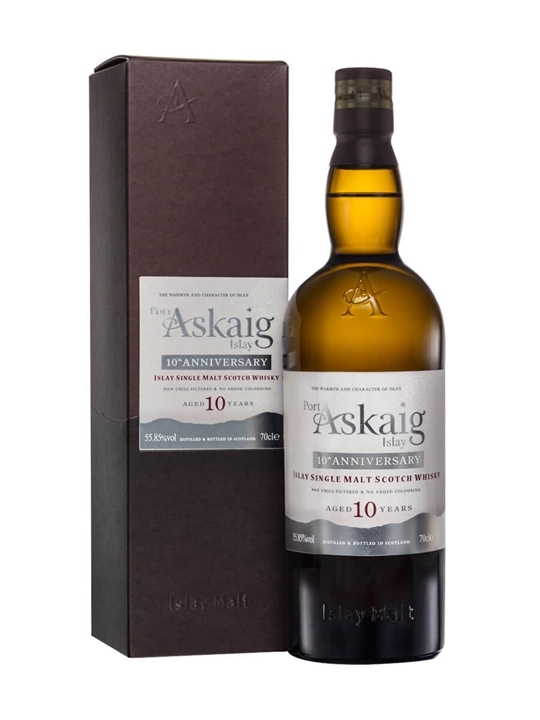 Summary: Port Askaig 15 Year Sherry Cask is a marriage of two vintages from 1997 and 2001 which were married together at 50% ABV then reduced after three months to bottling strength. Aged in Oloroso sherry butts to give a rich, deep whisky. Summary: As the seasons change, the harsh climate and tough landscape shape Islays people. Strong and uncompromising, with an honesty and warmth drawn from a deep sense of community spirit. The very qualities you can taste in this most singular of Islay malt whiskies. A secret (or not so secret) single malt from Islay. 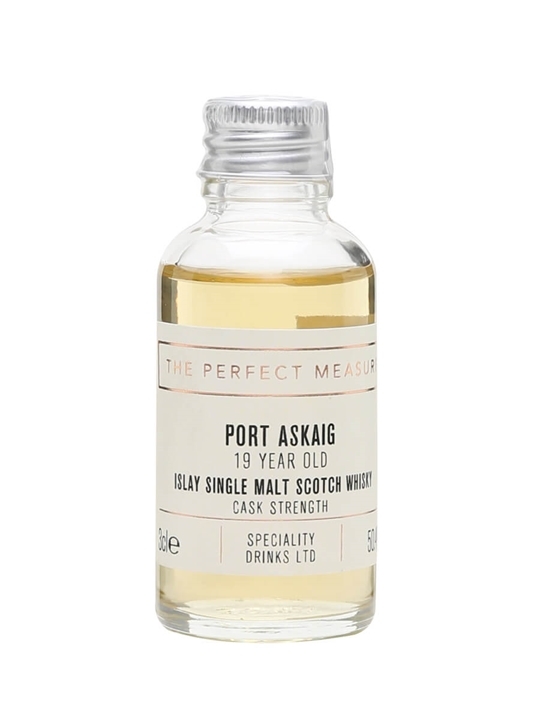 From Speciality Drinks – Port Askaig.